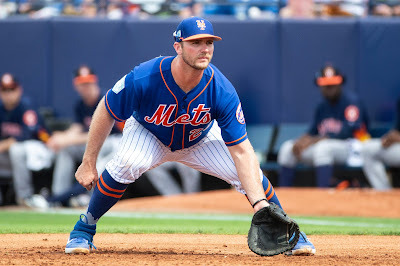 kenneth in the (212) jump: Did the Mets acquire Pete Alonso to add to the team's bulge appeal? 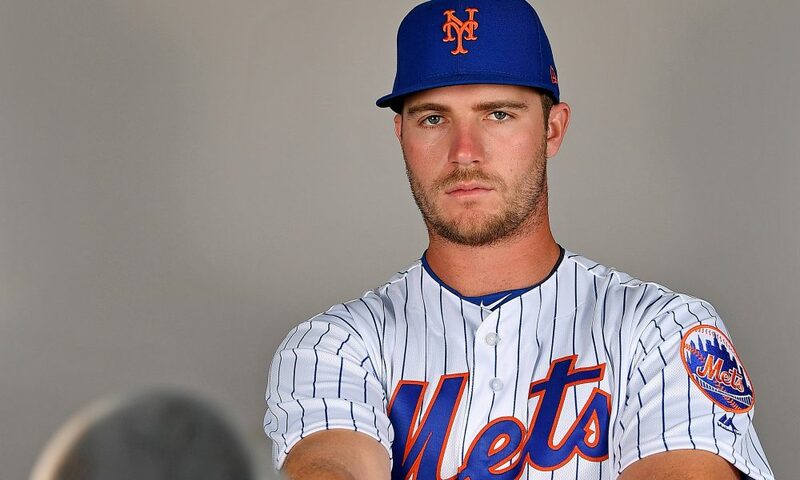 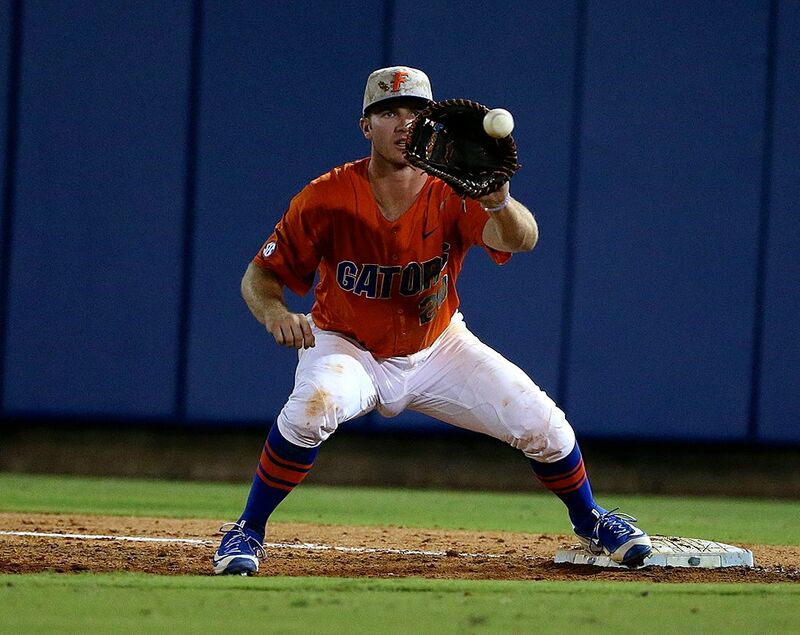 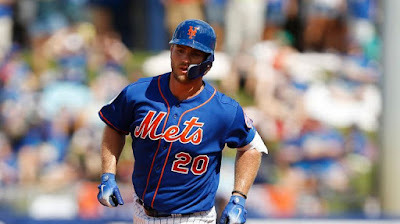 Did the Mets acquire Pete Alonso to add to the team's bulge appeal? Here's the 6-2, 245-year first baseman while playing for the Florida Gators. Am I seeing things?